Después del éxito de las rondas de RenovAr, múltiples proyectos han alcanzado la puesta en marcha (Commercial Operation Date o COD por sus siglas en inglés). Por lo tanto, el mercado está en pleno funcionamiento, aunque el país enfrenta desafíos a nivel macro. 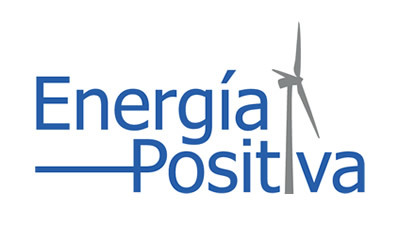 Con un esquema sólido de garantías y contratos de abastecimiento (PPAs, por sus siglas en inglés), el programa de energía renovable ofrece una atractiva oportunidad de inversión. 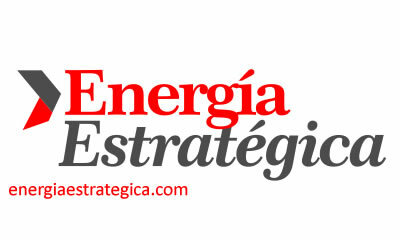 Los desarrollos en el mercado a gran escala (utility-scale) se unen al esquema de generación distribuida y a las primeras corporaciones que están eligiendo la opción "solar". 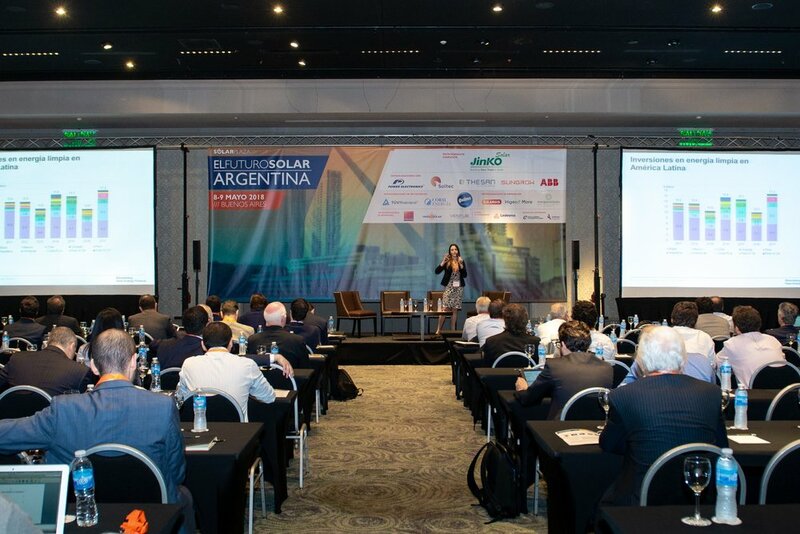 El Futuro Solar Argentina es la plataforma perfecta para discutir y descubir todo lo que está pasando en este mercado. Mathias Möhrpahl has more than 8 years experience in the LATAM & international financial and consulting sector. 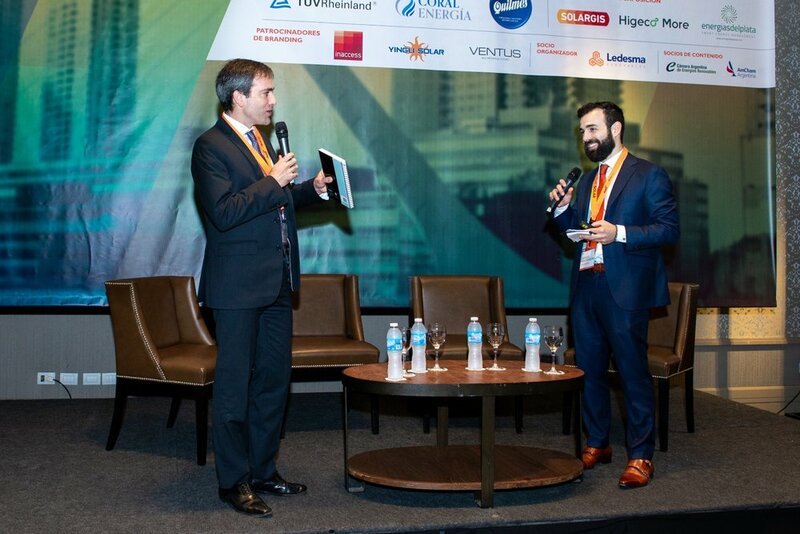 For the last years, he has been working at Ficus Capital, one of the leading pure focus investment banking boutiques in the Southern cone of Latin America, with full transaction execution and project development capabilities in Argentina, Brazil, Uruguay and other LATAM countries. 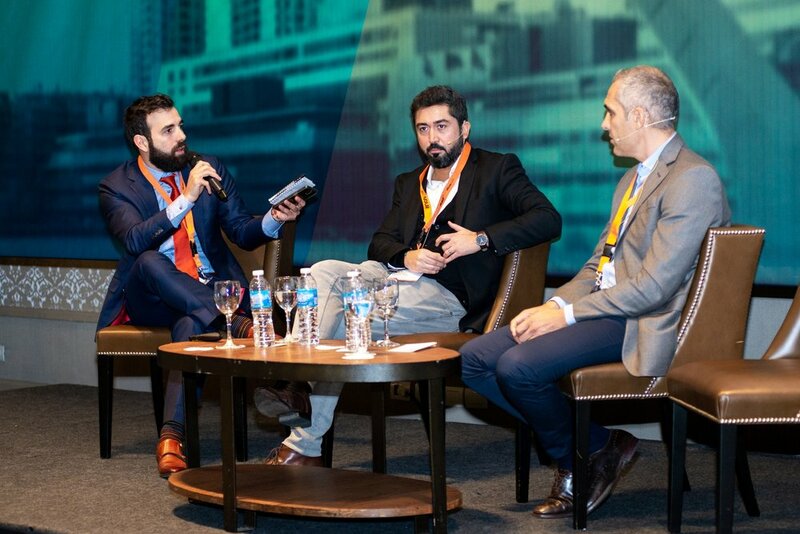 He has worked on and lead several transactions in the renewable energy, food & beverage, transport and financial service sector in countries such as Uruguay, Argentina and Brazil. 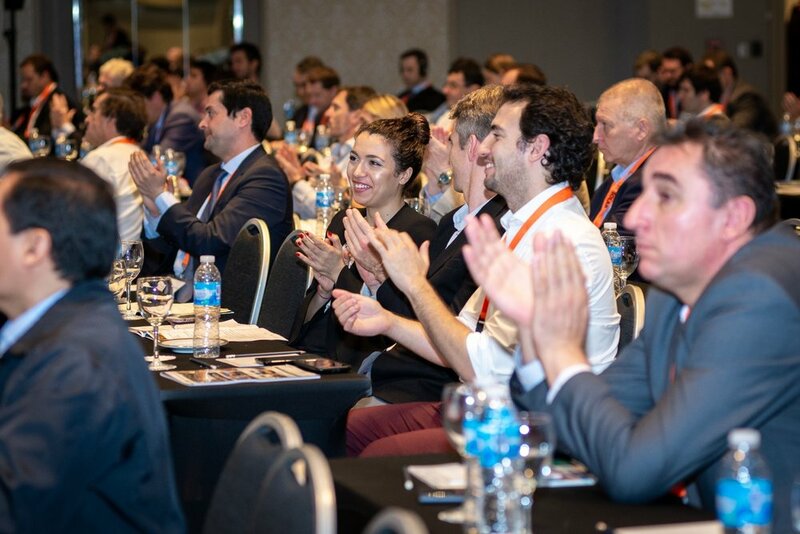 Currently, he is strongly involved in renewable energy deal structurings and project developments in Argentina, where Ficus Capital has recently established a new office. 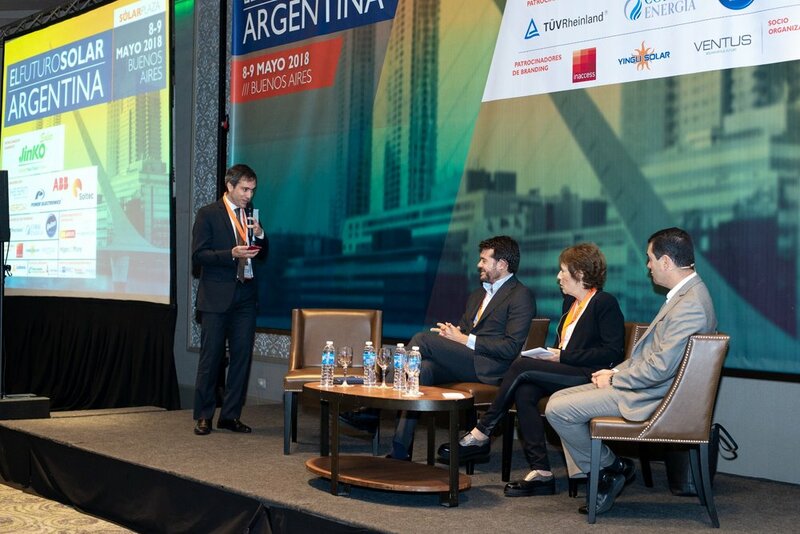 Prior to that, Mathias Möhrpahl has acted as Director for Asset Management and Financial Institutions with a principle focus on the identification and the funding of different investments as well as managing the operations and the cross-border information flows and decision making processes, mostly between German and Nordic institutions and their subsidiaries in Chile. Mathias holds a MSc. in Economics from the University of London, UK and has studied Economics in Cologne and Kiel, Germany. Alberto Cuter has been involved in renewable energy since 2008. 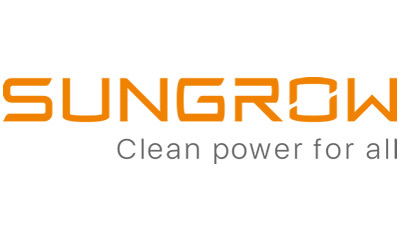 He served as Sales Director in Phoenix Solar and Heliosphera and joined Jinko Solar in 2010. He opened the Italian branch and developed the Italian market positioning Jinko as leader modules supplier in 2011 and 2012. 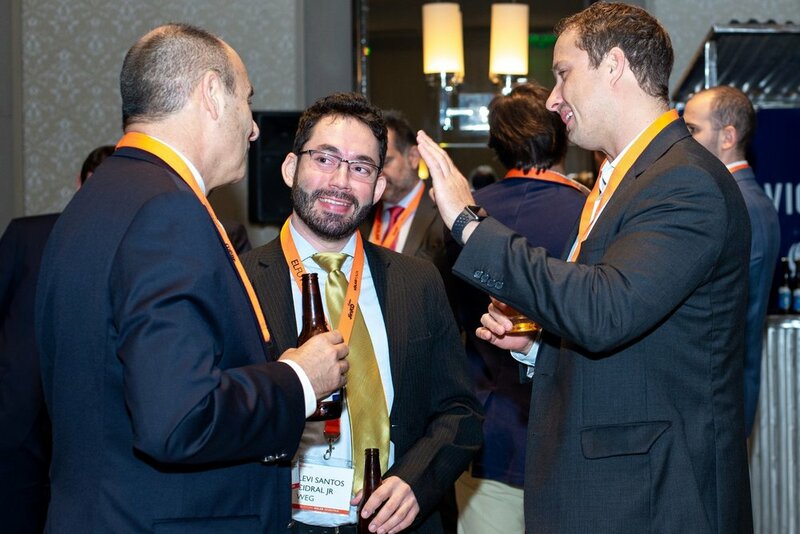 In 2013 he was appointed as Sales Director of Emerging Markets (LATAM and MEA). He developed and positioned Jinko as market leader in the most important market such as South Africa and Chile with more than 30% of market share, making Jinko the leader modules supplier in the region. 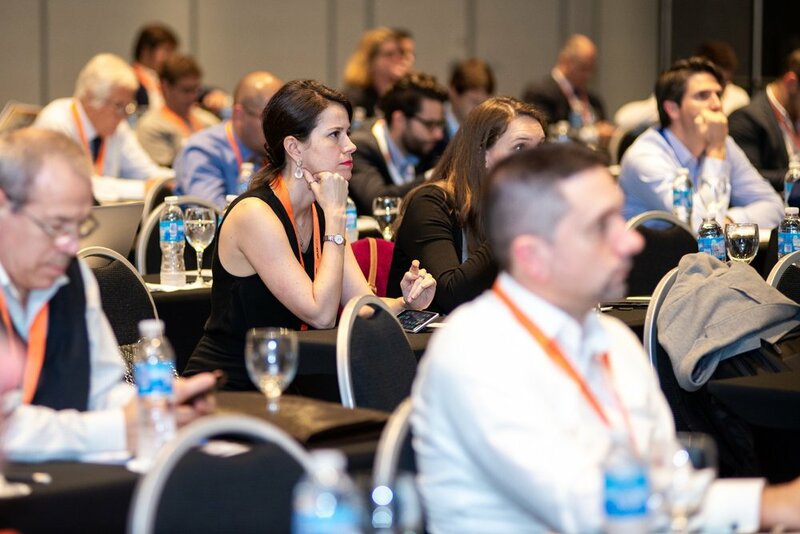 As per new strategy of Jinko management, in July 2015 he was appointed as a General Manager Latam and Italy to lead a team of high professional managers in 7 countries across the region. Actually Jinko has been recognized as market leader in Chile, Brazil and Central America, with more than 600 MW sold in the region. 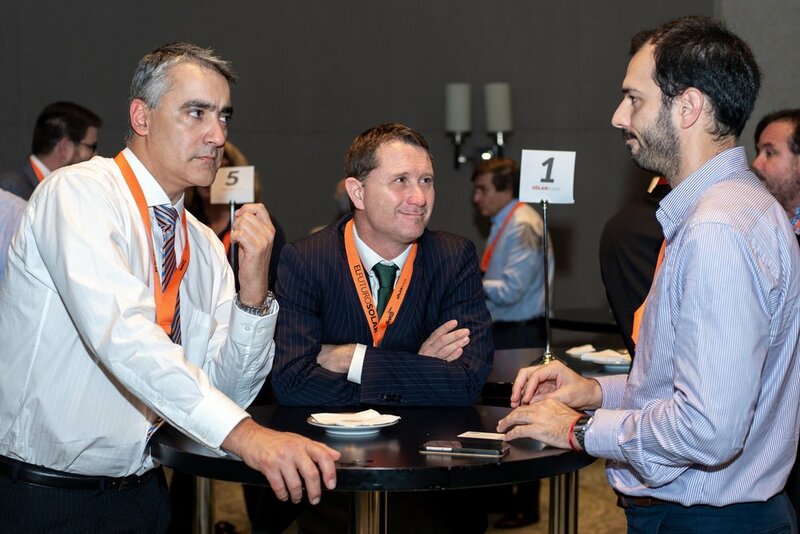 Prior to stepping into solar PV industry, Alberto Cuter has worked in the telecommunication Industry as Sales Director in companies as Telecom Italia, Wind and Deloitte Consulting. Alberto has an Electronic Engineering degree from Politecnico di Milano (Italy) and a Master in Telecommunications at SSGRR (Italy). 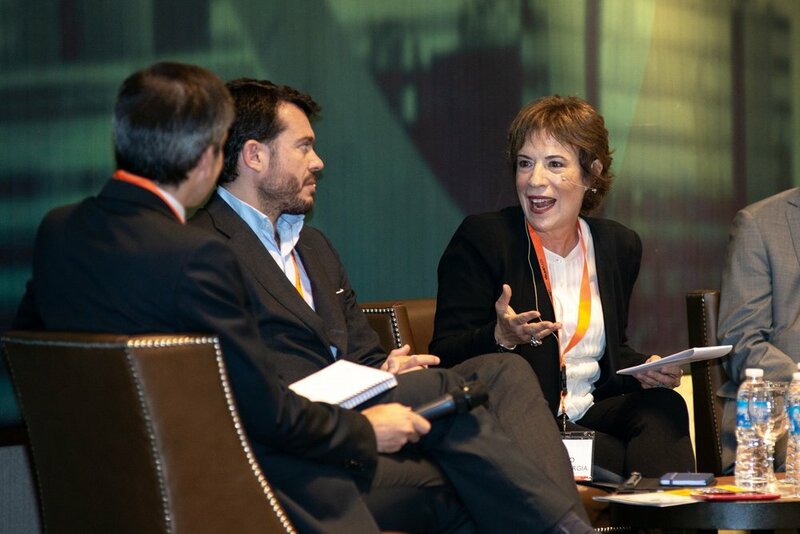 Marcelo is currently the CEO of Ledesma Renovables, a Buenos Aires-based renewable energy developer, whose majority shareholder is Ledesma, a publicly-listed Argentine conglomerate. Marcelo began his career in renewable energy at AES Solar (later renamed Silver Ridge Power), a joint venture between Riverstone and AES Corporation. 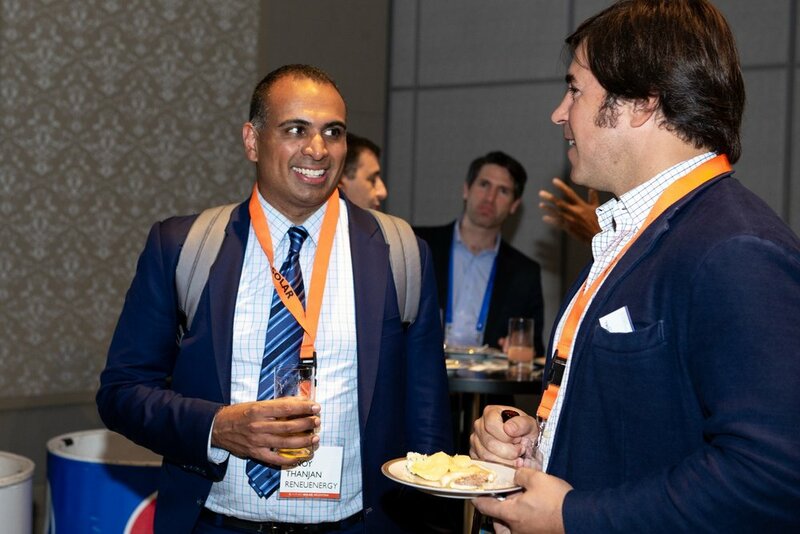 At Silver Ridge, he was part of the deal team in all major transactions including filing an IPO at the Toronto Stock Exchange which was later replaced as an exit strategy with the sale of 50% ownership stake to SunEdison for $180 million which closed in 2014. During his five-year career with Silver Ridge Power he held key positions in finance, business development and operations, which helped him develop a comprehensive understanding of the renewable energy business. 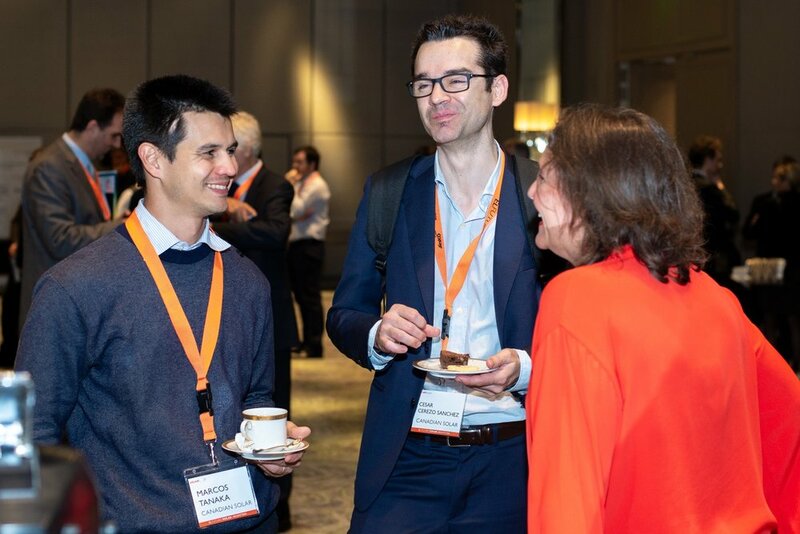 Marcelo was based in Washington DC, London, and Madrid which also helped him develop a solid understanding of the combinations of market conditions and policies that could result in attractive investment opportunities in the renewable energy sector. Prior to joining Silver Ridge Power, Marcelo worked for AES Corporation where he was part of the deal team in the acquisition of the Ohio utility DPL for $4.7 billion in 2011. 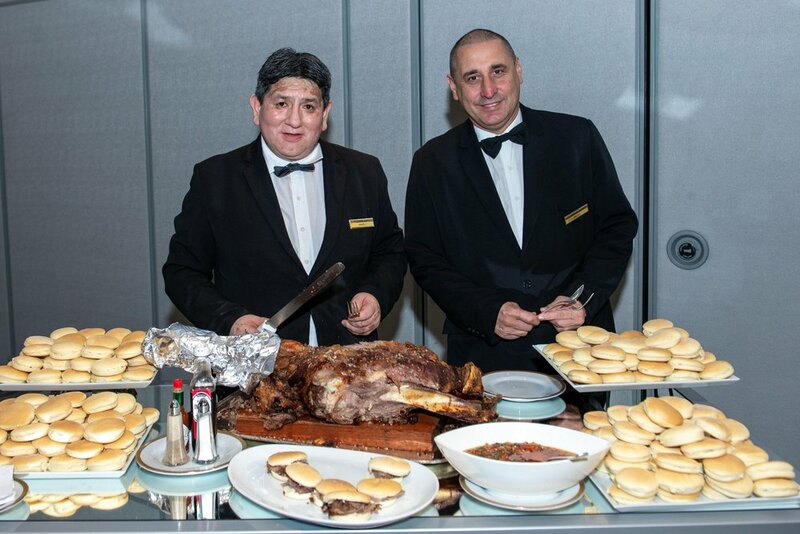 Prior to AES Corporation, Marcelo was six years with Ledesma, one of the largest industrial groups in Argentina, publicly-listed, and with over 100 years of operations in Argentina. Prior to joining Ledesma, he served three years as private wealth financial advisor with Banco Santander, also based in Argentina. He was involved as co-founder of a microfinance organization in Argentina. 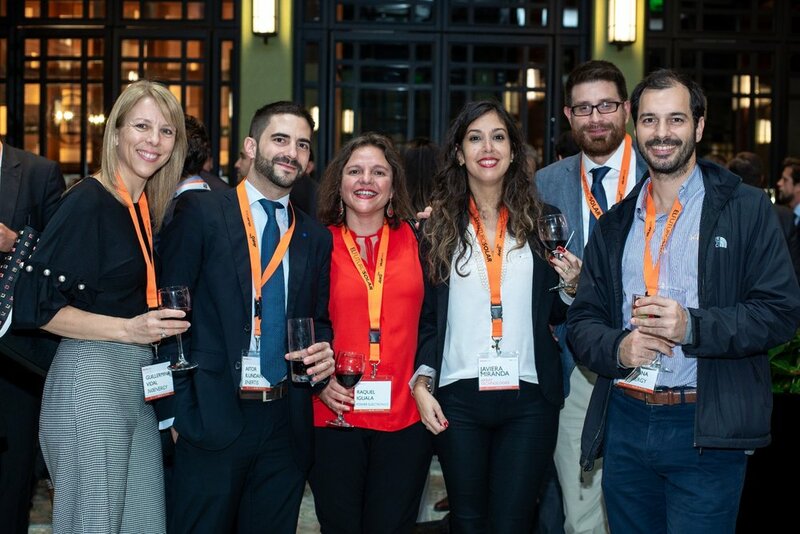 Marcelo holds a BA in Business Administration from the Universidad Catolica Argentina, an MSc in Social Policy from the University of Bath in the UK and an MBA from the University of Chicago Booth School of Business, where he was awarded the Alumni merit-based scholarship. 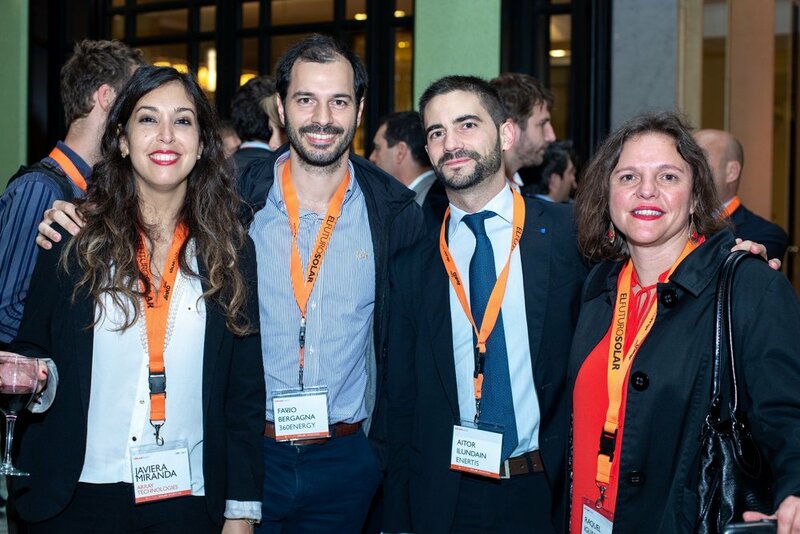 Maximiliano Morrone graduated as Industrial Engineer from the Catholic University of Argentina, studied at the Polytechnic University of Valencia (Spain), and holds a Master in Renewable Energy from the National Technological University (Argentina). He also studied Strategic Marketing at the IAE Business School (Argentina). Maximiliano has 14 years of experience in the energy sector and, in recent years, has developed projects in the field of solar energy and energy efficiency. 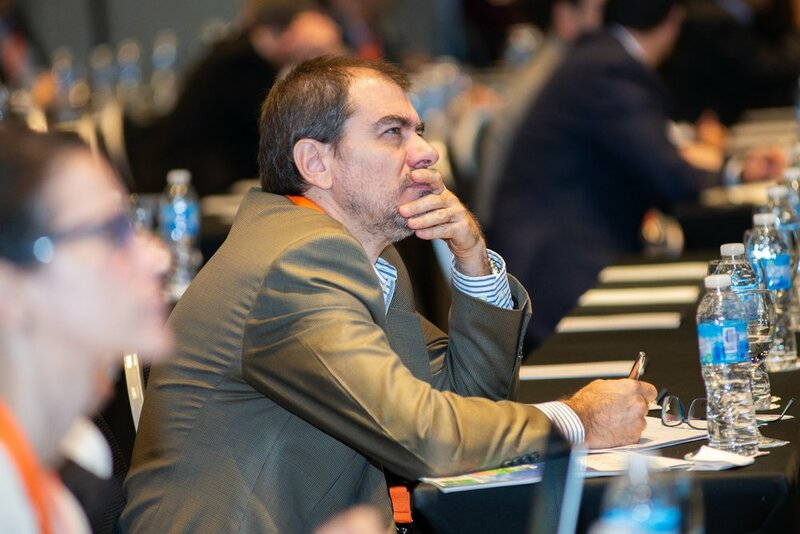 Currently, he serves as National Director of Renewable Energy Promotion at the Undersecretariat of Renewable Energy of the Ministry of Energy and Mining of Argentina. His main responsibility is to promote the use and incorporation of different renewable energy sources to the national energy matrix. 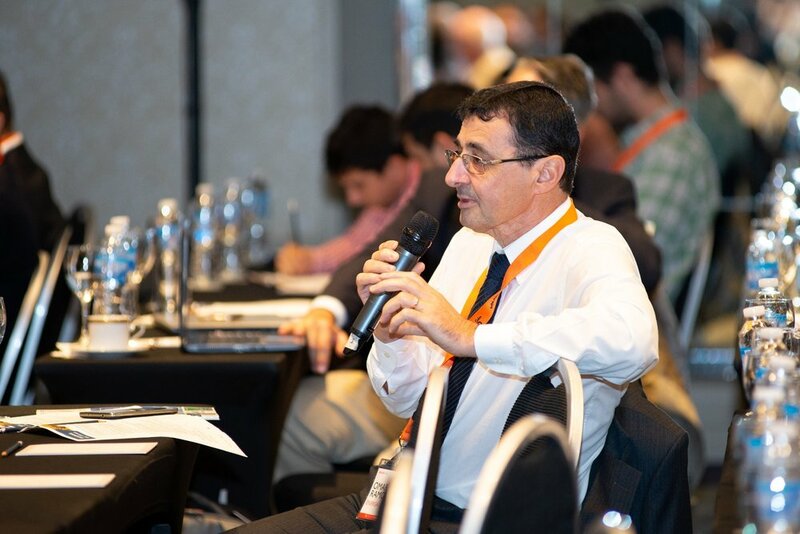 Moreover, he is in charge of defining and managing development programs, scientific and technological research, and technical studies and resource inventory in Argentina. Mr. Duhart is a Principal Investment Officer, located in Buenos Aires, Argentina, since April 2017. 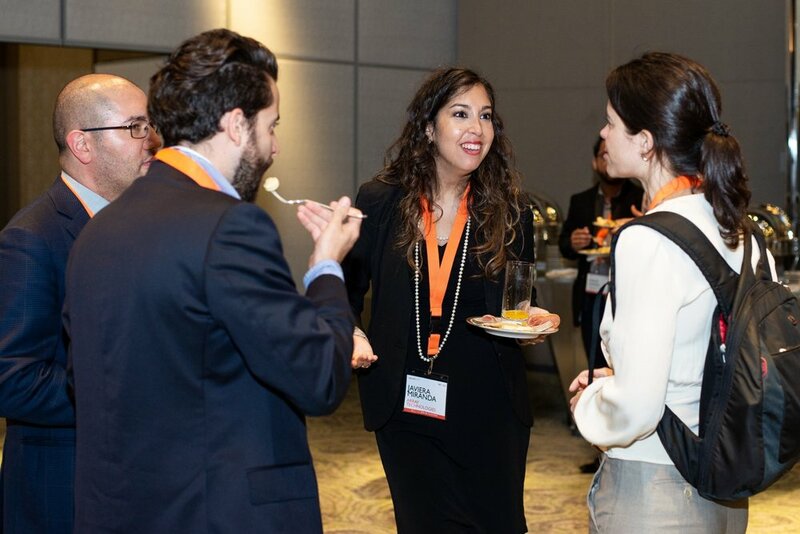 He works in the Infrastructure and Energy Division at IDB Invest (former Inter-American Investment Corporation - IIC) and currently involved in infrastructure projects in the Southern Cone, including renewable energy projects in Argentina. He has professional experience working in finance and banking for more than 27 years. Among the areas of industry expertise it is worth mentioning oil and gas, energy, and utility sectors. He joined the Inter-American Development Bank (IADB) at Washington DC in 2003, serving in the Restructuring Unit until 2007. At that time Mr. Duhart was involved in the debt restructuring of four projects in the power and utilities businesses; and, two projects associated with telecommunications. Mr. Duhart graduated from the University of Buenos Aires (Argentina) with a degree as Certified Public Accountant and in Business Administration; he also obtained a master in Finance from the Centro de Estudios Macro-Económicos de Argentina (CEMA). Esteban Pérez Andrich holds a Bachelor’s Degree in Economics from the Universidad de Buenos Aires and a Master’s Degree in Economics from the Universidad Torcuato Di Tella (Argentina). He has more than 10 years of experience in macroeconomic analysis and 15 years of experience in the Building sector, particularly, in the development of energy and oil and gas projects. 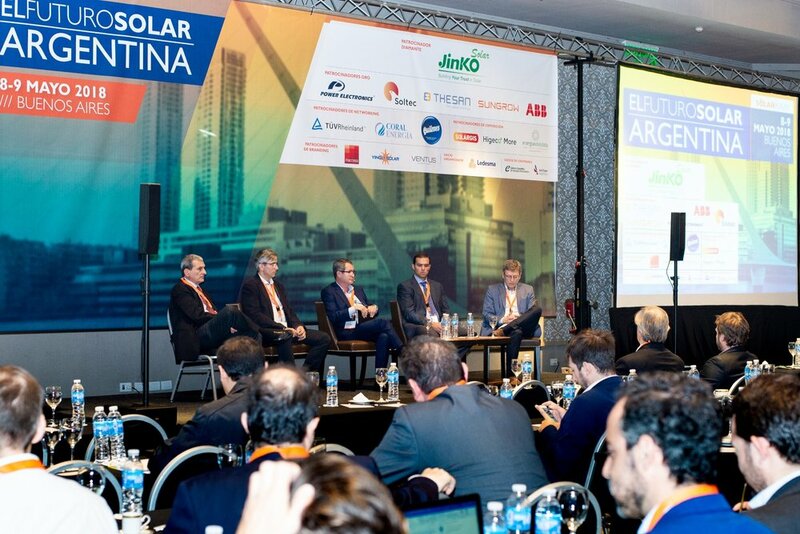 Nowadays, he is the National Director for Renewable Energy of the Ministry of Energy and Mining of Argentina. 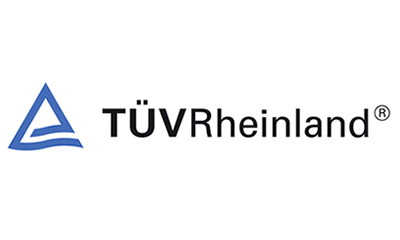 His main responsibility is to promote the development of high capacity renewable energy projects, as those ones to be developed under the framework of the RenovAr Program, and the projects governed by the RREE Corporate Agreements Legal Framework. 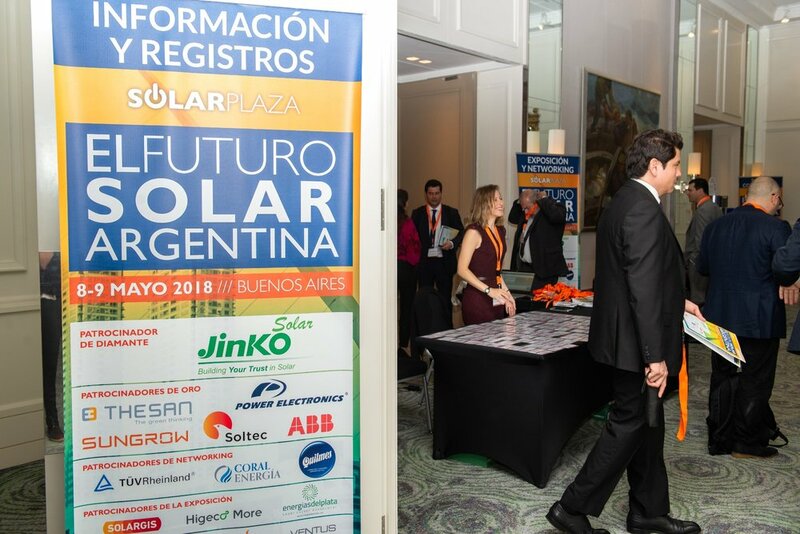 El Futuro Solar: Argentina ofrece un sinnúmero de oportunidades para crecer y promocionar su marca. En el evento, podrá relacionarse con profesionales internacionales y de industrias locales. 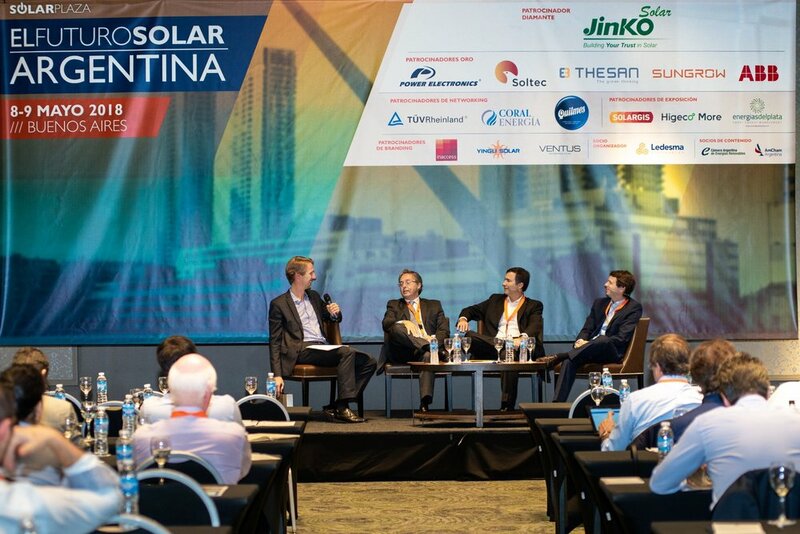 Además, se beneficiará de una campaña promocional mundial hasta la fecha del evento, obteniendo visibilidad en los correos electrónicos que enviamos a una base de datos de más de 50000 profesionales internacionales de la industria solar y mediante su presencia en el sitio web del evento. Para mayor información acerca de estas oportunidades, póngase en contacto con laura@solarplaza.com o merz@solarpromotion.com. 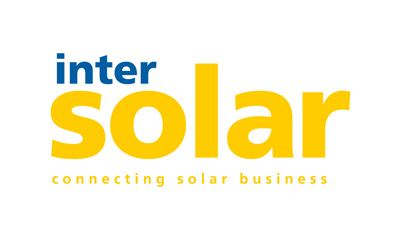 With events spanning four continents, Intersolar is the world’s leading exhibition series for the solar industry and its partners. Our objective is to increase the share of solar power in our energy supply. 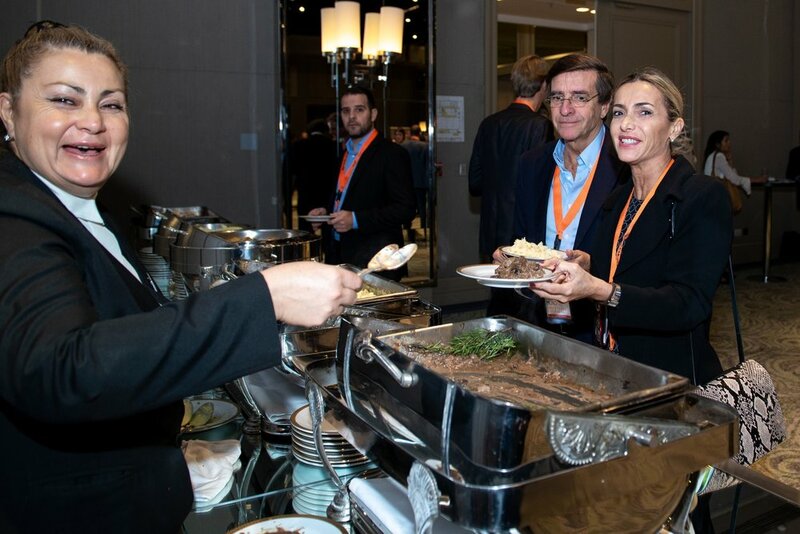 By providing first-rate services, our exhibitions and international conferences bring together businesses, technologies and people from the most important markets around the globe. 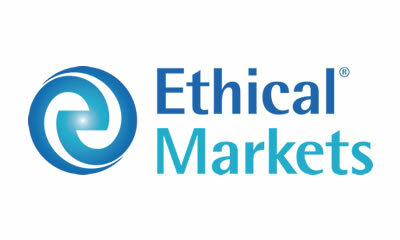 We have more than 25 years of experience in opening up markets, providing specialist knowledge and creating connections.